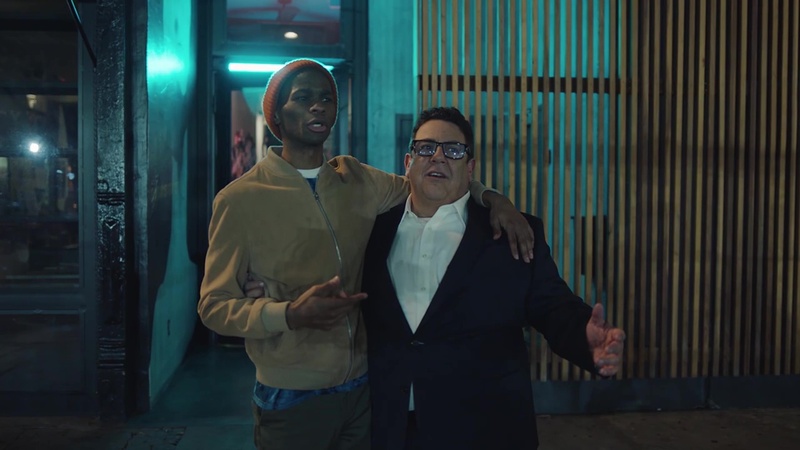 Uber Eats, the official delivery partner of March Madness/NCAA, has launched its first national advertising, created in collaboration with agency Anomaly LA. The centerpiece of the “Let's Eats” campaign is this long-form piece featuring the on-the-road exploits of Randy Watkins, an Uber Eats delivery-man/street sage. When March Madness rolls around and people need food, Randy hits the pavement. The film is a free-wheeling, kaleidoscopic odyssey from eclectic eateries to the homes and offices of assorted Uber Eaters. Randy, the Man of Delivery, is played by Robert Powell III--known for his stand up comedy and breakout role as the barber Bibby in season 2 of Atlanta--in his first commercial production. Stacy Wall of Imperial Woodpecker directed the “Let's Eats” film.